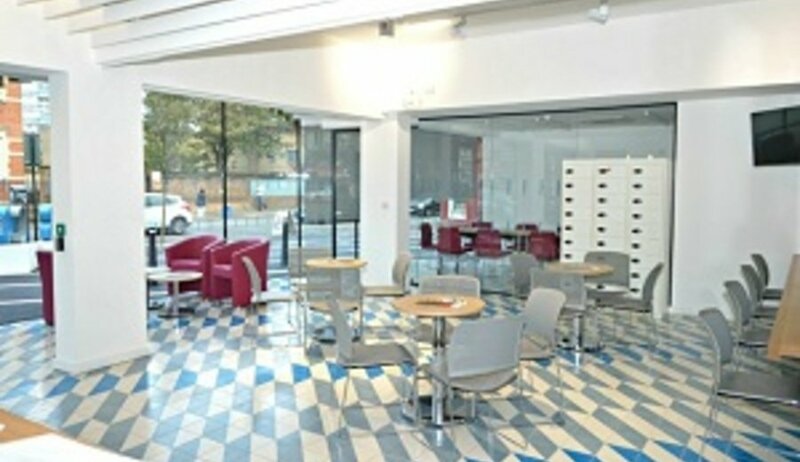 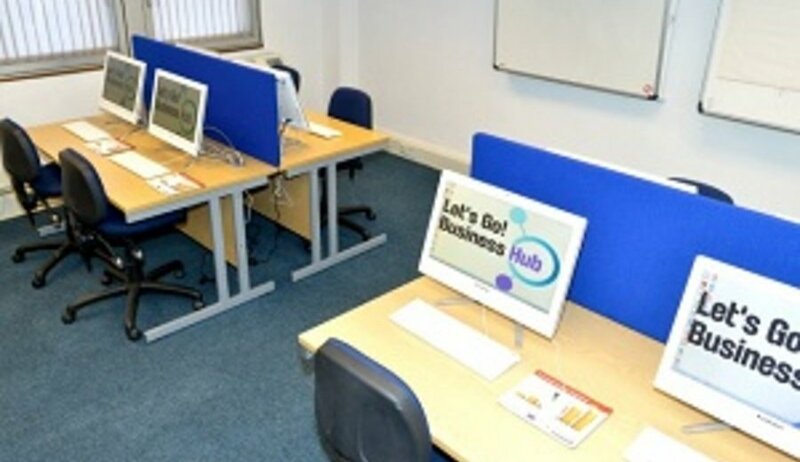 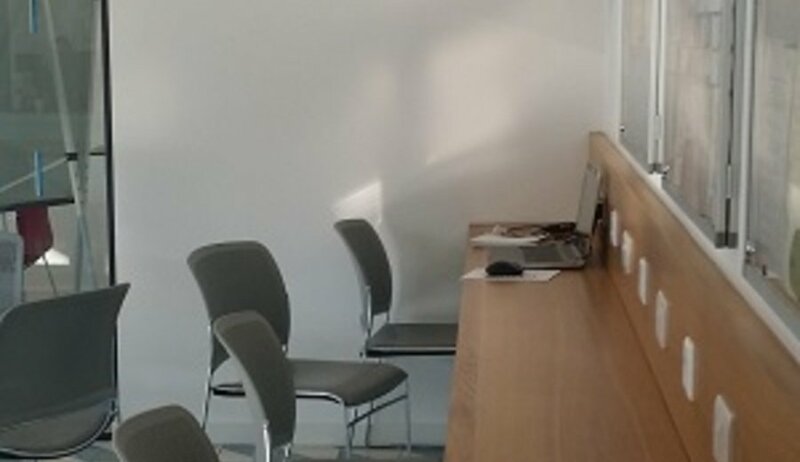 The Let’s Go Business Hub is a multi-purpose state-of-the-art space based at Enfield Business Centre which offers a range of services and facilities to support and empower businesses to succeed! 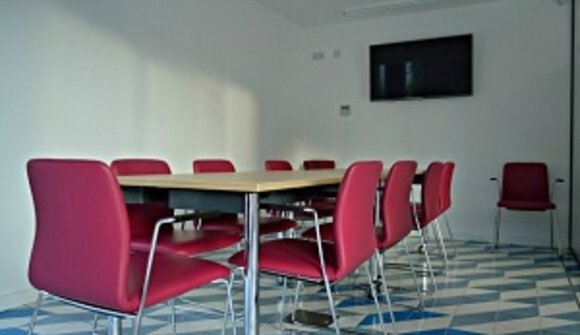 The building has: a staffed reception, air conditioning and wheelchair access. -FREE Associate Membership of North London Chamber of Commerce and Enterprise (NLCCE). 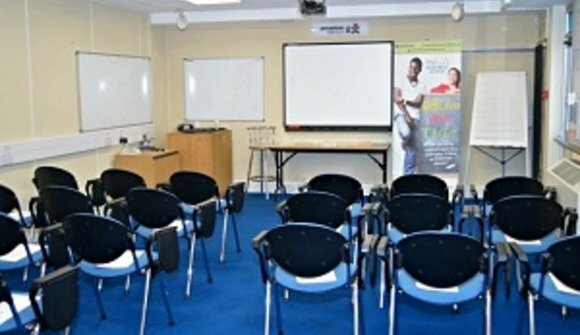 Attend regular NLCCE networking meetings with keynote speakers; use the 'Proud to be a Member' Chamber logo on your website/ literature; get access to member discounts; receive NLCCE newsletters and opportunities to sponsor events. -Discounted meeting and training room hire (20% off normal cost).